Sophie Turner has spent the past decade of her life playing quixotic, powerful Sansa Stark on Game of Thrones, blossoming from young girl to young woman. Her life off-screen has been tracked with no less interest, though the actress is famously private about her personal life. 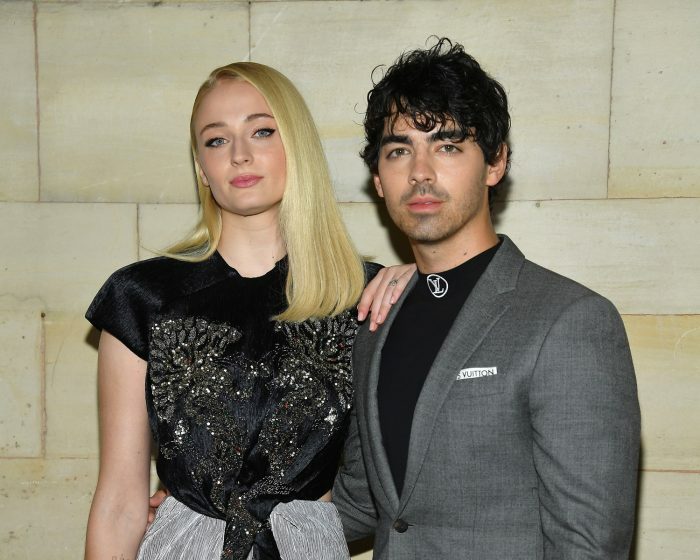 In a new interview with Rolling Stone, however, Turner, 23, opened up a bit about her relationship with Joe Jonas, whom she got engaged to in October 2017, at the age of 21, and explained why she didn’t have too many qualms about saying yes to his proposal. Turner and Jonas, 29, met through a mutual friend in late 2016, and first stepped out together as a couple in November 2016. By September 2017, they had adopted an adorable husky puppy together, and one month later, Jonas was down on one knee asking Turner to marry him. Famously private Turner recently told Glamour UK that their lives together have been wonderful thus far, and that the DNCE singer brings so much joy to her life. The couple have not yet publicly announced details of their wedding plans, though an errant Instagram post last year show that the pair plan to marry in France this summer. “We’re going to have a summer wedding, which I’m looking forward to. It’s going to be a lot of fun,” Jonas previously said, before adding what he had learned from his brothers’ respective nuptials.